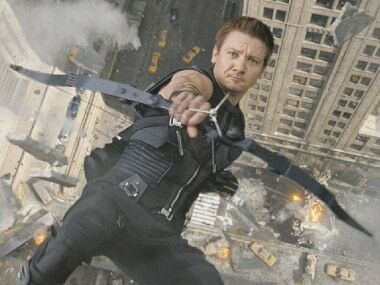 Hawkeye will focus on the Marvel Cinematic Universe superhero and his protege Kate Bishop. 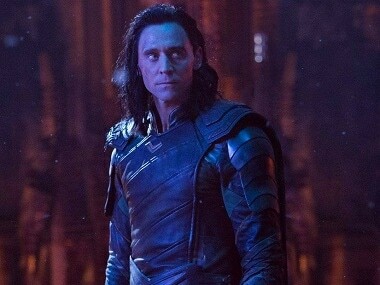 It was previously reported that Marvel is also developing standalone shows for Loki and Scarlet Witch. 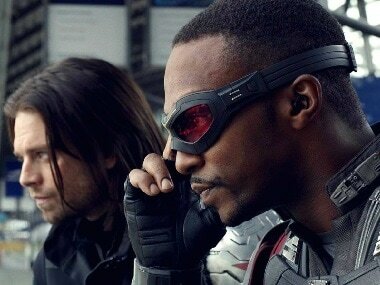 Anthony Mackie, who plays the role of superhero Falcon in the Marvel Cinematic Universe, talked about his experience of shooting the film at the Ace Comic-Con. 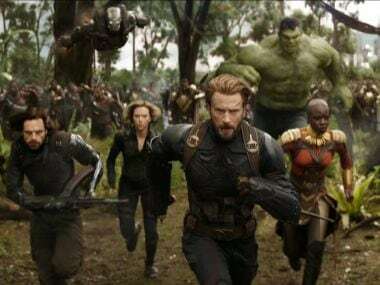 Rumours swirling around claim that Zuma actually fell back and burned up in Earth's atmosphere. 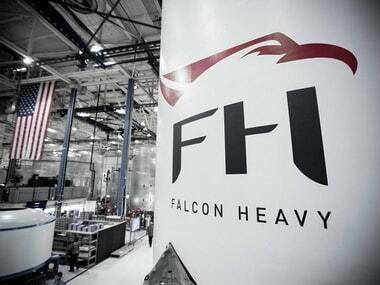 The launch pad 39A, where the Saturn V rocket was launched 45 years ago, will be the site for the Falcon Heavy launch. The maiden launch is scheduled for November, and Elon Musk notes that many things can go wrong during the flight. 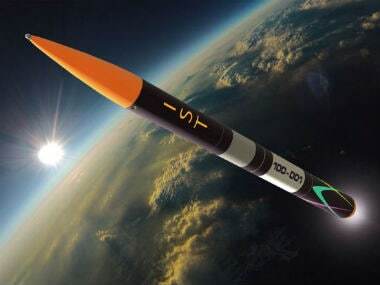 The company will be launching a private rocket named Momo from a launch facility on the Japanese island of Hokkaido. 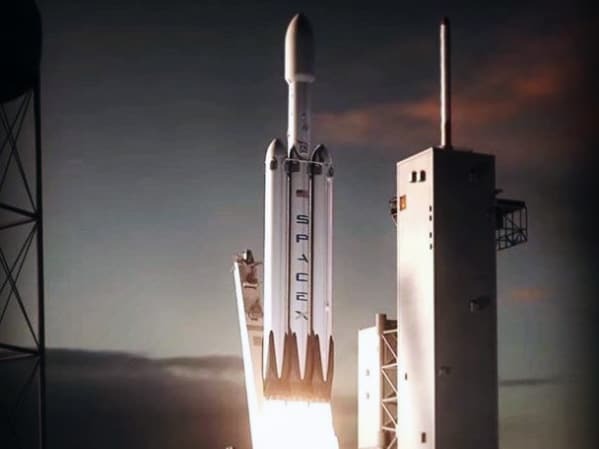 The schedule is tight, there are few launch windows, and things have to proceed like clockwork if Mars is to be colonised according to the SpaceX plan. 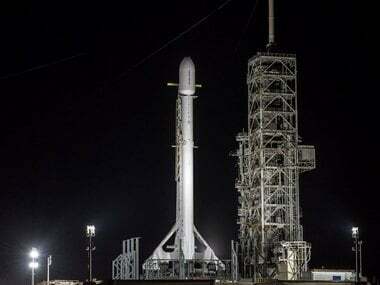 The SpaceX Dragon cargo spacecraft lifted off on the company's Falcon 9 rocket from the Kennedy Space Centre in Florida.